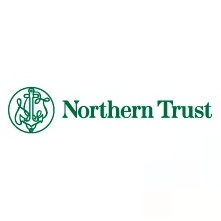 Northern Trust has a key vacancy to fill following the departure of Andrew Priest, the Senior Vice-President and Head of FX sales – Europe, Middle East and Africa (EMEA) region. Mr. Priest has parted ways with Northern Trust from its London office where he reported to William Huber, Global Head of FX in Chicago. It is unknown at this juncture who will immediately be replacing him as a candidate has yet to be chosen. Mr. Priest worked at Northern Trust since 1995, having ascended from the role of EMEA sales trader to his most recent position of Senior VP and Head of FX Sales at Northern Trust.